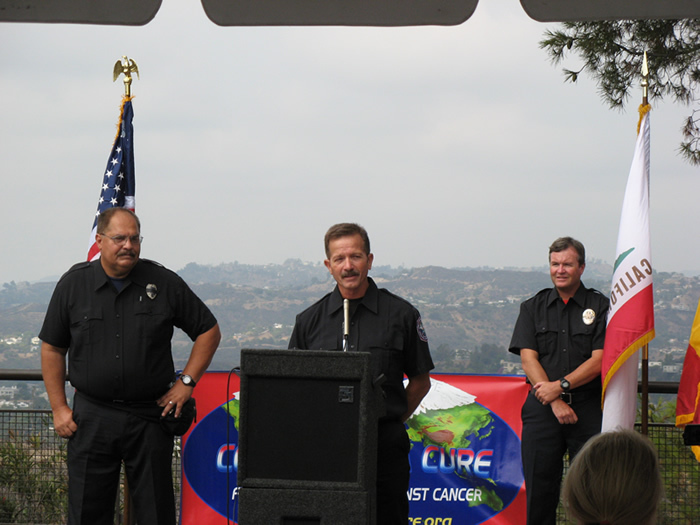 On June 13, 2008, with the support of the Los Angeles Fire Department, the Memorial Fire Station 27, and the California Highway Patrol, Code 3 for a Cure (C3FAC) launched its first Mission of Hope and Honor across America. I, along with other C3FAC team members, drove a fire engine (kindly provided by Sutphen) to fire departments around the country and as far away as Nova Scotia to call attention to cancer in the fire service. On the C3FAC fire engine we carried the memorial fire bell, which was placed on the empty jumpseat to signify the loss of a firefighter to cancer. Throughout the mission, we collected the names of firefighters who died from cancer and placed them in the compartment of the memorial fire bell. At the end of the mission, our team conducted a memorial fire bell service to remember and honor those firefighters who died from cancer because their sacrifices paved the way for better equipment and procedures used by firefighters of today. We would read out the names of the firefighters and ring out the bell once for every name called. 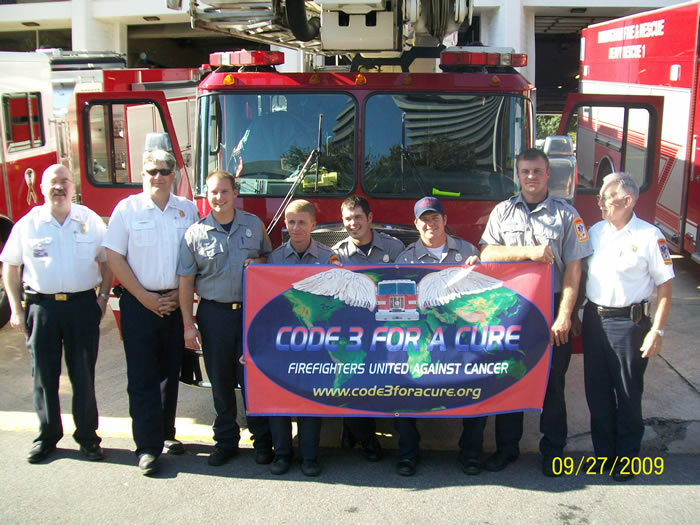 We've carried out many missions since then, including special missions requested by firefighters battling cancer, who joined the C3FAC team and traveled with us to share their own personal cancer experience and encourage early cancer screenings. In addition to providing awareness and education, our Foundation was honored to provide financial assistance to firefighters and their families throughout the country. 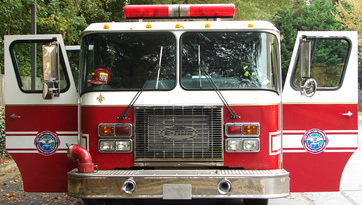 We are grateful for the tremendous support we received from fire departments, law enforcement, and corporate sponsors. We send out a special thank you to all those who came out to support C3FAC fundraising events and to all those firefighter athletes across the country who went beyond the call and wore the extra weight of firefighter gear during their athletic running events. Last year I, along with the C3FAC Board of Directors, decided to retire the operation of C3FAC, including the Firefighter Financial Assistance Program. I salute our entire Board of Directors for volunteering their time in guiding and directing the C3FAC purpose and mission. The last mission of the C3FAC memorial fire bell will be launched on August 3, 2019, from a location to be announced in the near future. Its final destination will be East Allen Township, Pennysylvania, where it will be proudly displayed along with memorabilia collected from missions over the years. All assets from C3FAC will be turned over to The East Allen Township Fire Department, a 501(c)3 nonprofit organization, and they will take over ownership of the C3FAC trademark. As President of C3FAC and a 3-time occupational (firefighter) cancer survivor, I would like to share this message with you based on my personal experience. If you are diagnosed with cancer, don’t be afraid--just take action. Remember that your body is now a battlefield and that you are the general. The doctors, oncologists, and the radiologists will provide you with information about your enemy. So learn as much as you can about the enemy you're fighting before taking action. If you don’t like the battle plan recommended, then get a 2nd, 3rd or even a 4th opinion. And surround yourself with the power of love from family and friends. Have faith and keep a positive attitude. Hug a tree! I did. 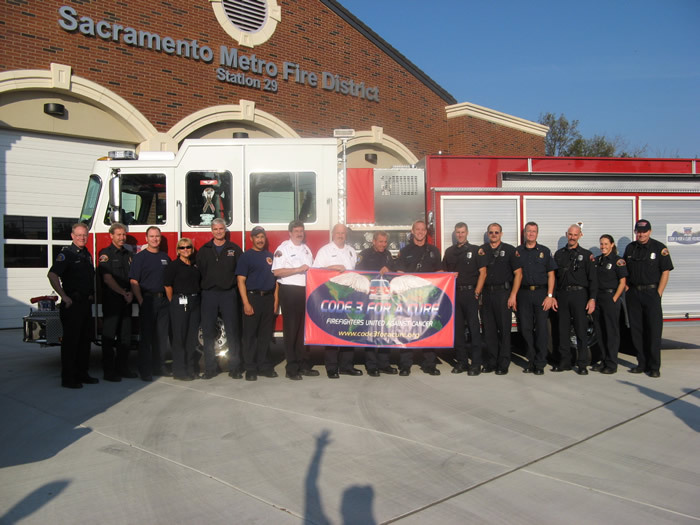 Thanks again to all those involved who supported C3FAC these past 11 years on its Mission of Hope and Honor across America and its mission to support firefighters battling cancer. I wish you all good health and peace. 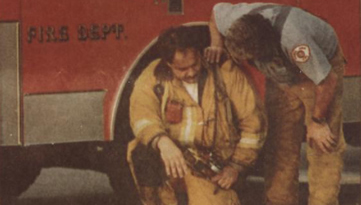 It started with one fireman's battles against occupational cancer & the struggles he faced. 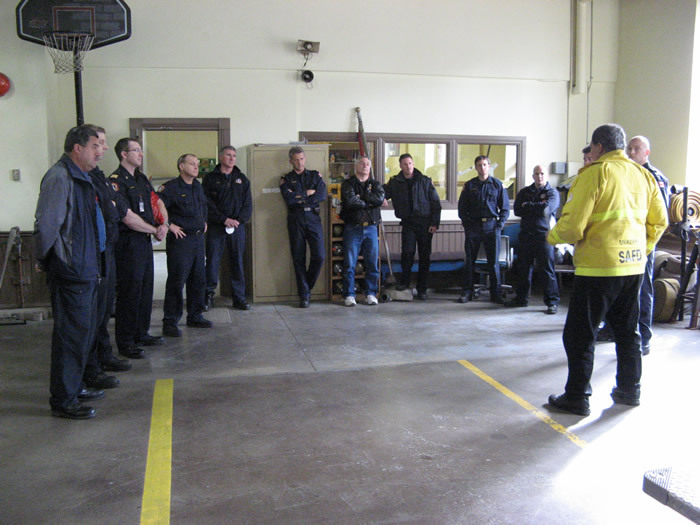 We heighten awareness about cancer in the fire service. 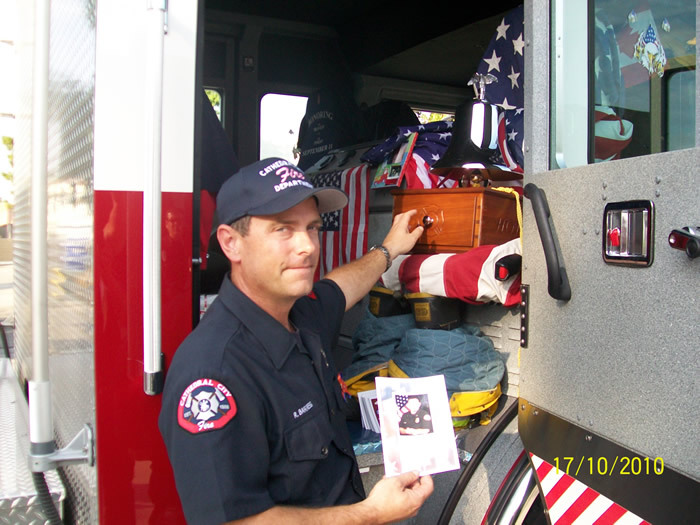 Bob Burton, husband, father, father-in-law, grandfather, brother and friend, dedicated Board Member of Code 3 for a Cure, and previously a Training Captain with the Yakima Fire Department, passed away on Christmas Day 2017 after battling melanoma. Bob will forever be a Hero. 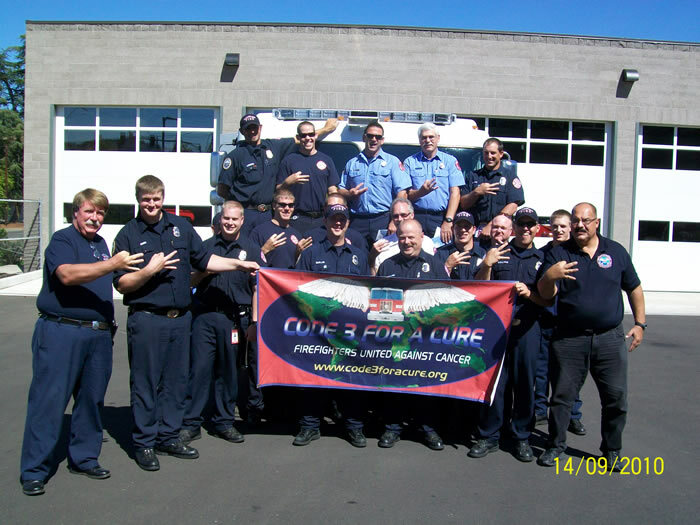 The Code 3 for a Cure Foundation is a national nonprofit 501(c)3 public charity located in California, and has no chapters or affiliates. 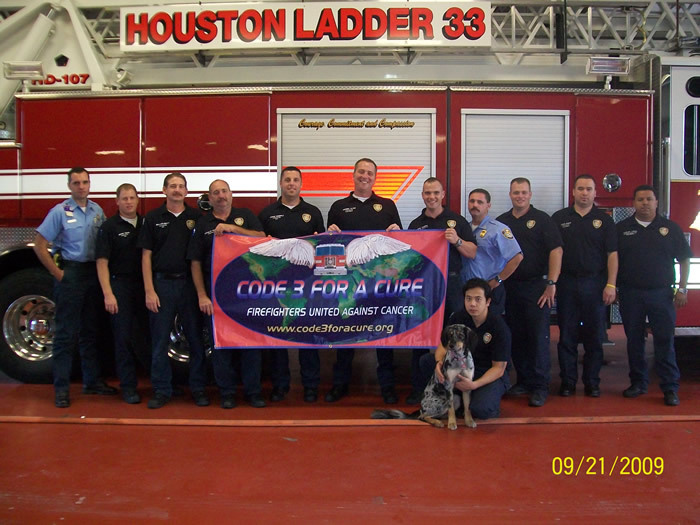 Code 3 for a Cure ® is a registered trademark of the Code 3 for a Cure Foundation. Initial website creation 2008. All rights reserved.